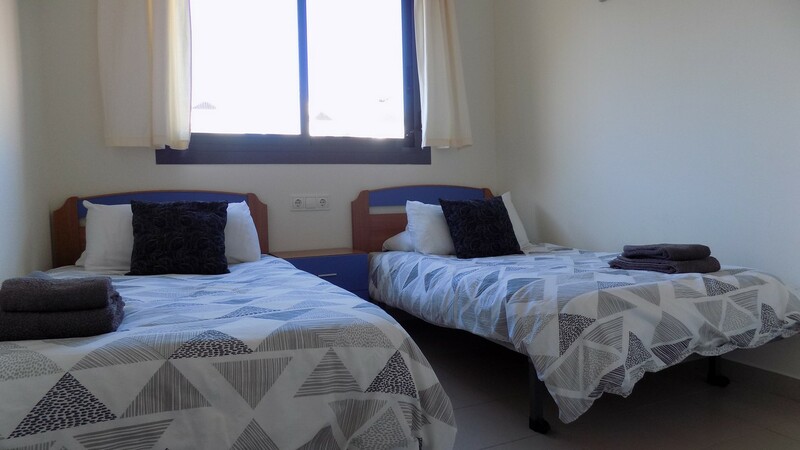 Just a two-minute walk from the Finestrat Bay, the Gemelos 24 offers quality accommodation for both couples and families seeking a relaxing seaside holiday on the Costa Blanca. 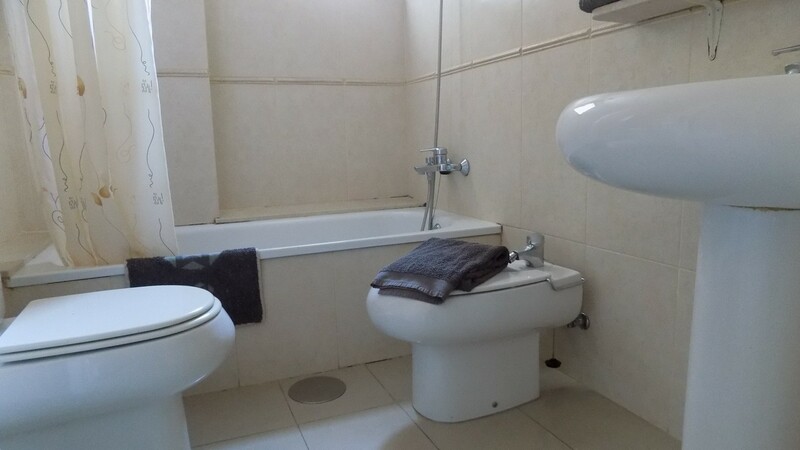 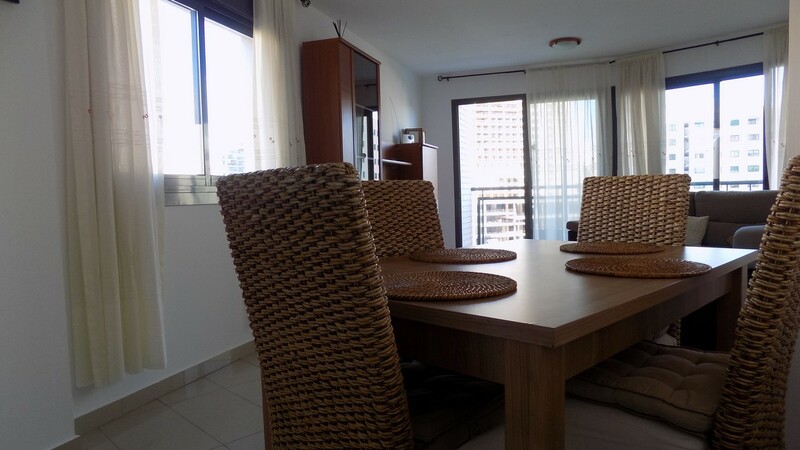 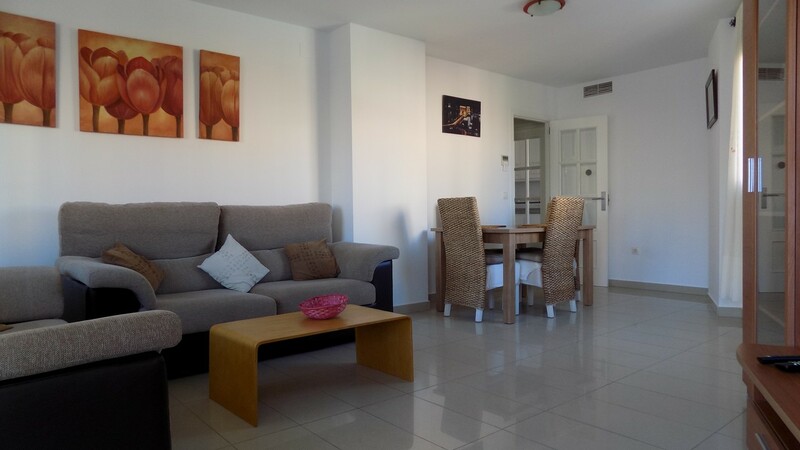 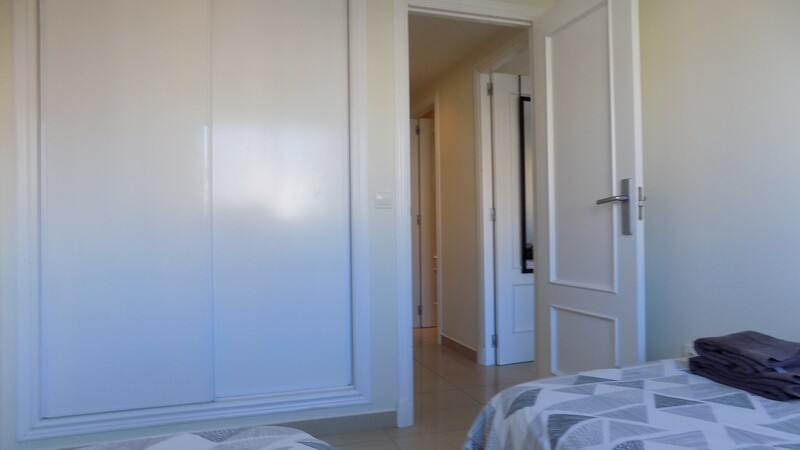 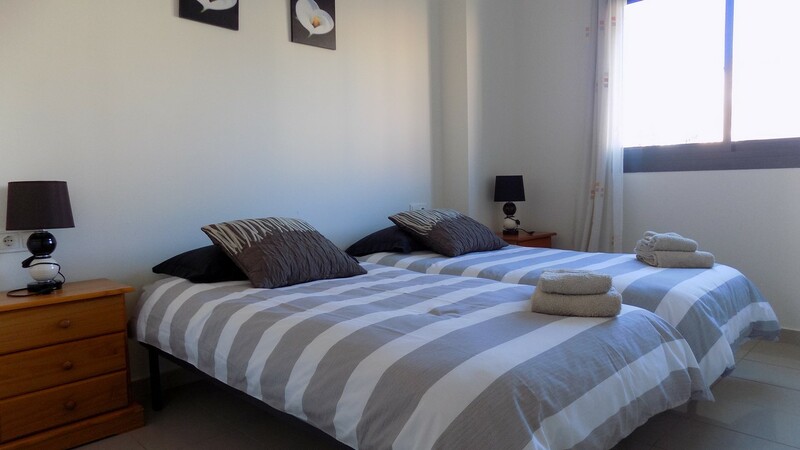 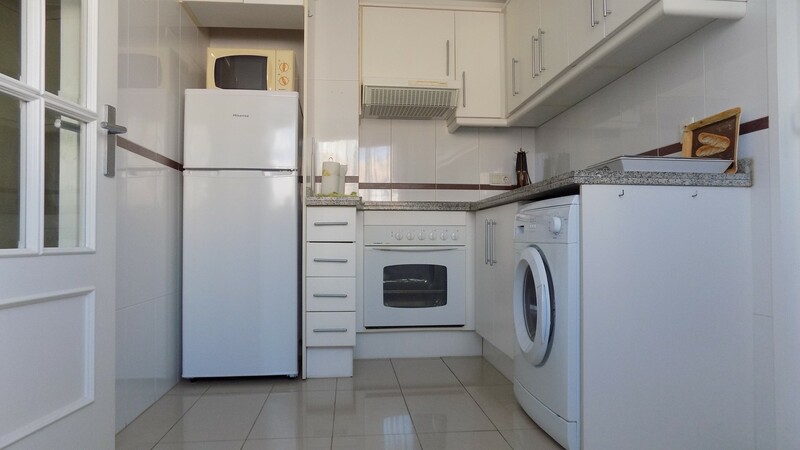 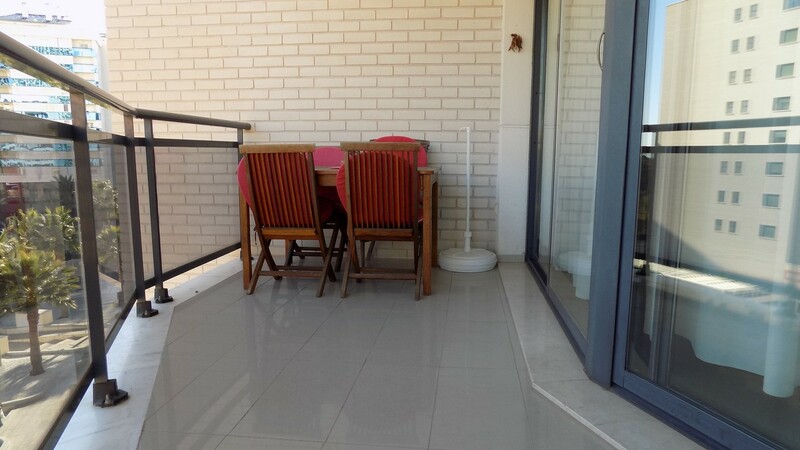 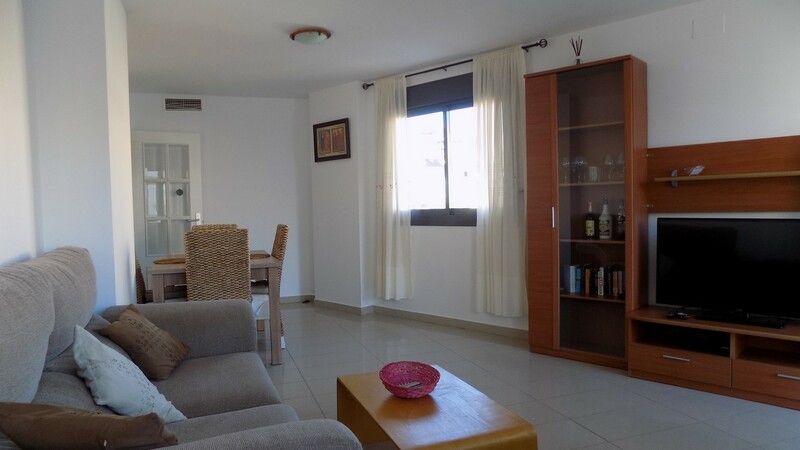 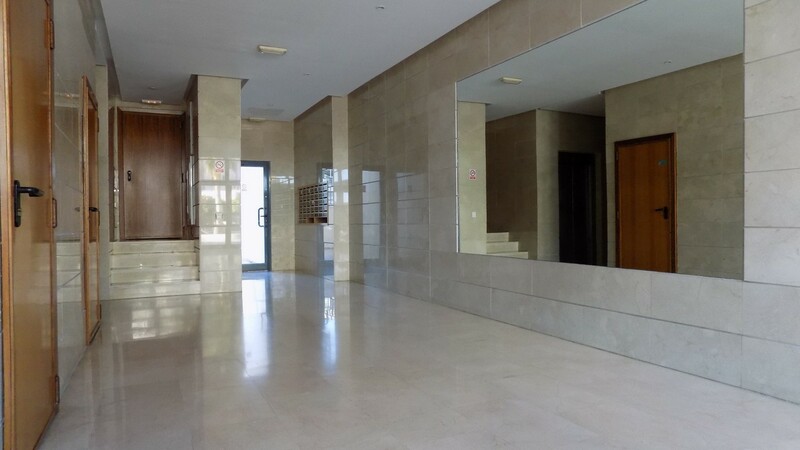 This well-equipped privately-owned apartment offers a home-from-home holiday experience, with all the essentials such as oven, British TV, kettle, toaster and everything else you don’t want to be without. 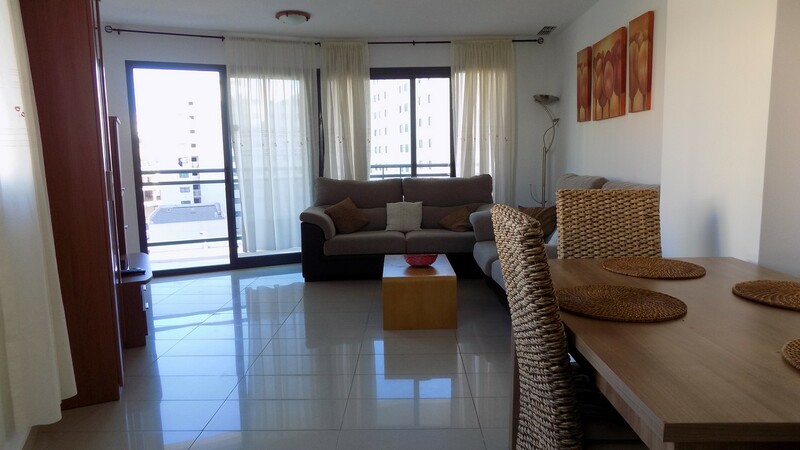 Built in 2005 and furnished to a high standard, this comfortable, spacious apartment offers two twin-bedrooms both with large built-in wardrobes, a modern bathroom with bathtub, a generously sized living area with two sofas, dining table and flat-screen television, and a spacious open balcony, which is perfect for night time dining al fresco, or why not make use of the sun loungers and spend your afternoons lazing by the pool. 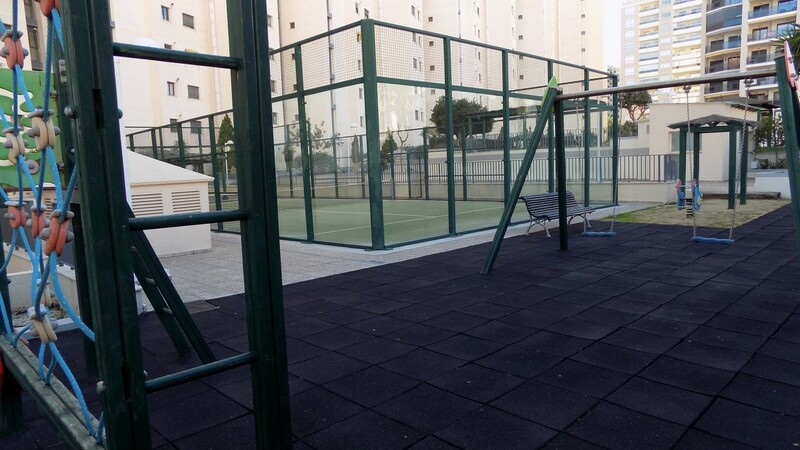 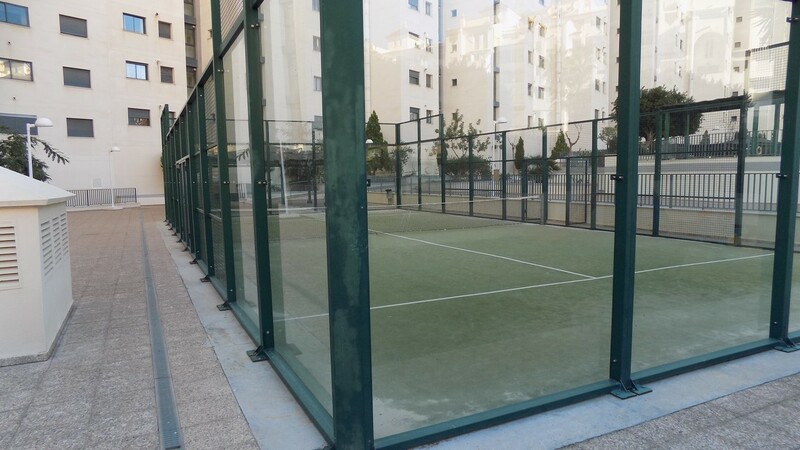 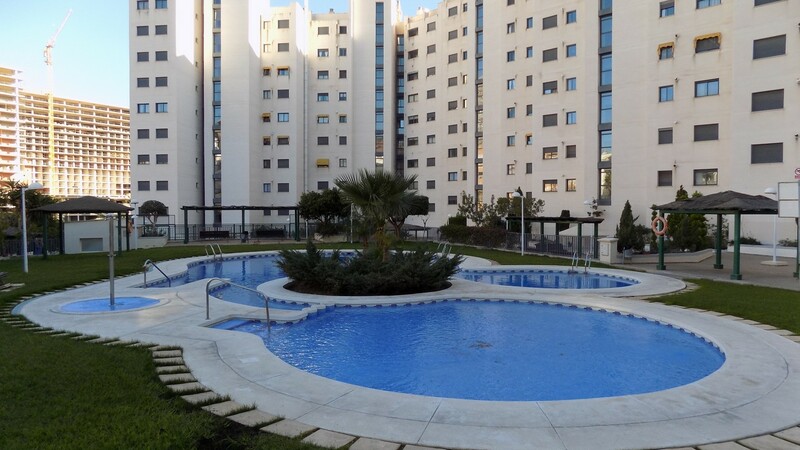 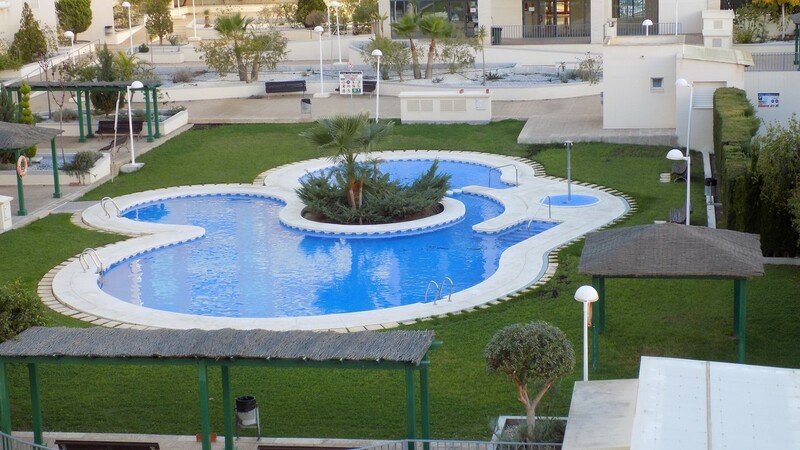 The complex also boasts tennis and paddle courts, gymnasium, children’s play area and garden. 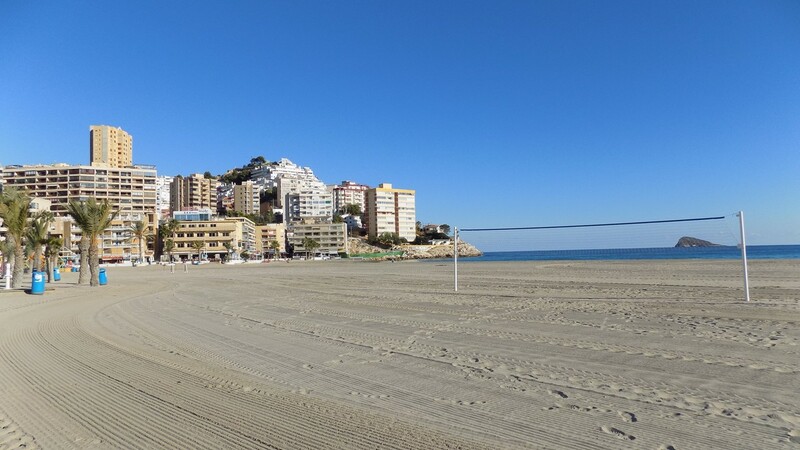 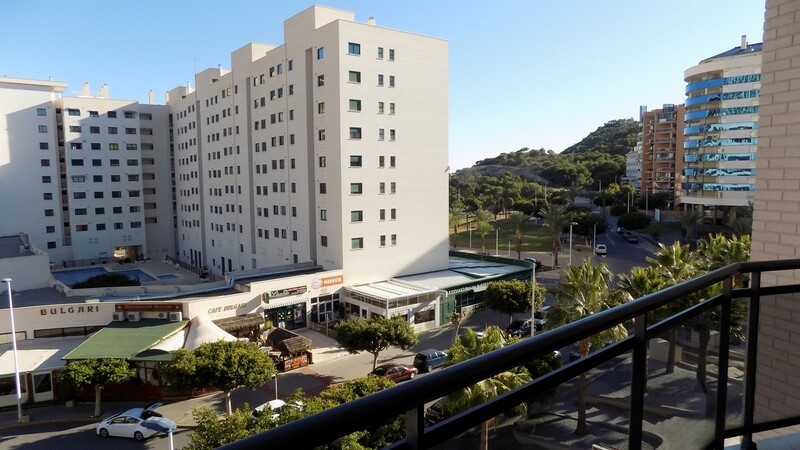 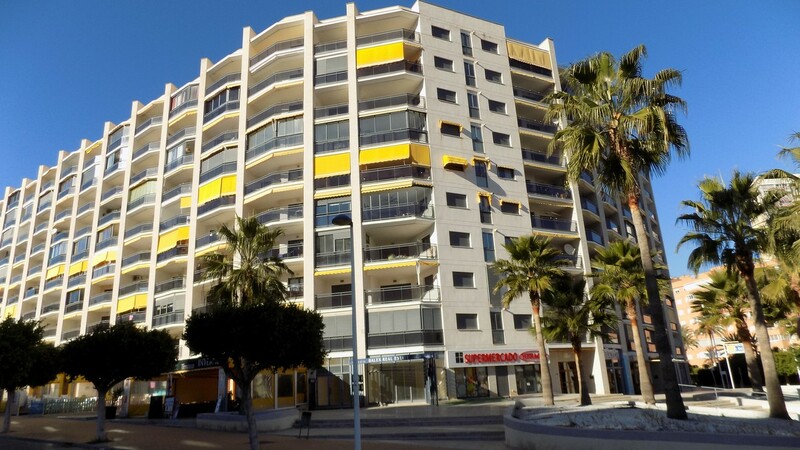 The nearest bus stop is a one-minute walk from the block, with buses running to Benidorm Old Town and New Town every 20 minutes all year round.